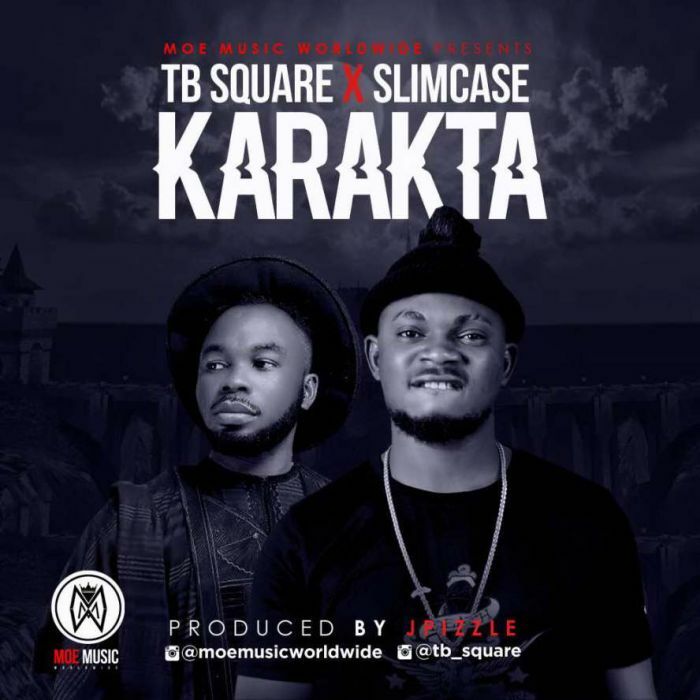 Another banger from Moe Music Worldwide act “TB Square” featured the new street king & Oshozondi crooner Slimcase with a new track “Karakta“. This jam is a Loud One!! TB Square (Oluwatobi Balogun) newly signed into Moe Music Worldwide management owned by Lagos Big Boy Emperor Moeh is making waves right now.